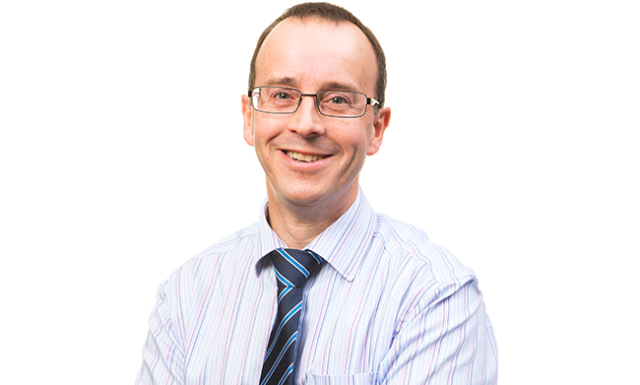 Ian joined the business in 2000 as a Quantity Surveyor before progressing to various senior Commercial roles. He was then promoted to Head of Commercial for the Construction Division in 2014. Prior to joining Story Contracting, Ian worked for Eden Construction Ltd, Postlethwaite Construction Ltd and consultancy Citex Bucknall Austin. Ian is responsible for managing the Estimating and QS teams, covering Work Winning and the commercial management of live projects. As a member of the Construction Division Senior Management Team he assists the Construction Director and Head of Operations to lead the Division. Daniel was appointed Estimator in 2013 after having worked as a Trainee Estimator for the company for 5 years following him joining the company as a ground worker for 2 years. Daniel is responsible for managing and completing tenders for the construction side of the business. An essential element of Daniel’s role is to ensure that the tender deadlines are met. Prior to joining Story Contracting Daniel worked for Graham Steel Erectors as a steel erector and Ian Pearson Joinery as a Joiner. Joe McCrone was appointed Construction Manager having worked his way up the ranks since joining Story Contracting as a General Operative in 1991. Prior to joining Story Joe worked for T Lawson & Son as an Apprentice Joiner and time served Joiner. Joe is responsible for helping projects through tender stage all the way through to completion. An essential element of Joe’s role is to ensure that projects are delivered on programme and within budget, safely, to the client’s satisfaction and to Story standards. 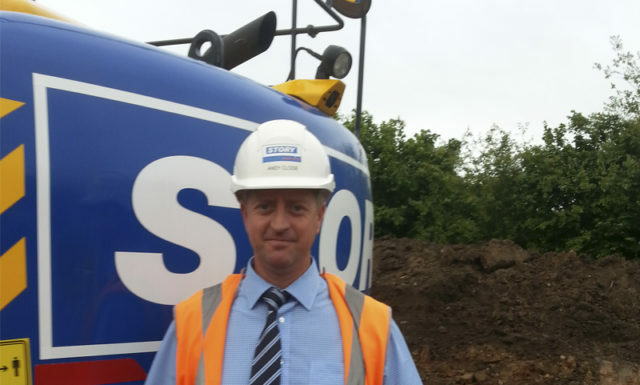 Andy joined the company as Site Manager in January 2014. Andy is responsible for the quality assurance regarding day to day construction activities whilst ensuring health and safety standards are met. Andy is responsible for producing and achieving programmes as well as approving and ensuring the scheduling and provision of materials, labour, sub-contractor labour and plant as required. Prior to joining Story Contracting Andy ran his own construction company for 15 years, starting with 3 employees Andy carried out small private construction work and over the years his workforce increased up to 30 employees carrying out a range of projects for the private, public and industrial sectors, this ranged from speculative housing developments to civil engineering contracts. Nicky was appointed as a Senior Quantity Surveyor after having joined the company in 2008 as a Trainee Quantity Surveyor. Responsible for the commercial aspects of the construction process including accurately measuring and valuing works and associated client liaison, collation and reporting of financial information and procurement and of specialist subcontractors. An essential element of Nicky’s role is to work closely with all members of the project team to influence site operations to ensure best value both for Story and our clients is continually achieved. 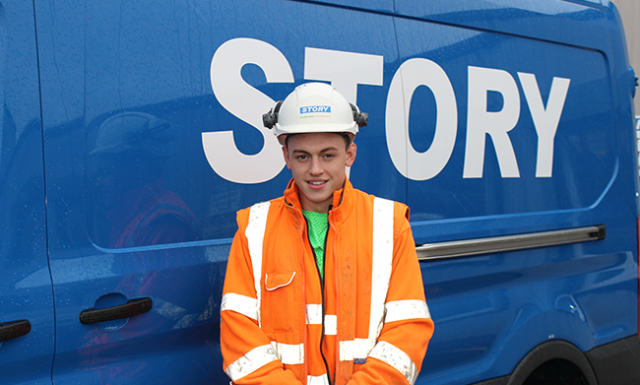 Prior to joining Story Contracting Nicky completed his A-Levels at Trinity School in Carlisle. 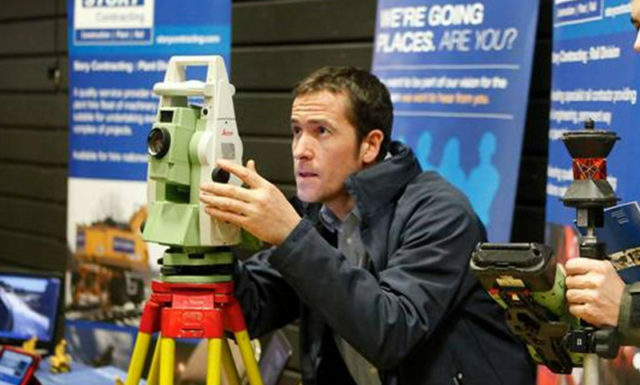 Nicky was supported by Story Contracting to completed a BSc Hons Quantity Surveying degree at Northumbria University during his first five years with the company. Nicky is looking forward to gaining further experience of the construction industry by working on a wide range of projects with different clients and continuing his personal development with Story Contracting. 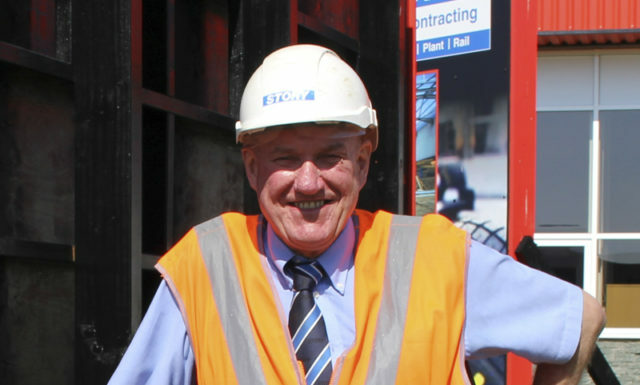 Ian Graham was appointed Senior Engineer in 2011 after having worked for the company for 15 years starting as a Site Operative before moving on to Ganger. 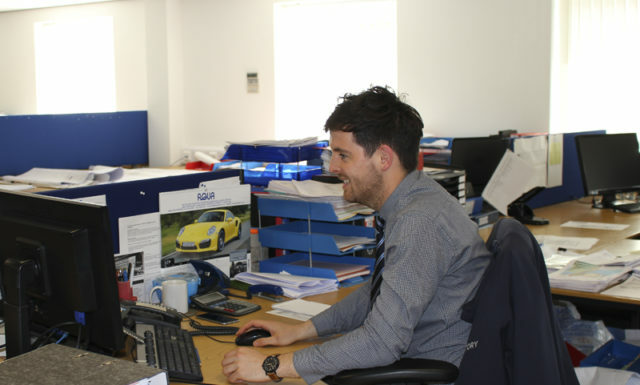 Through an internal training programme Ian progressed to Site Engineer and has worked in this role up until 2011. Ian now works as Lead Engineer for the Construction Division and is responsible for the team of construction engineers. 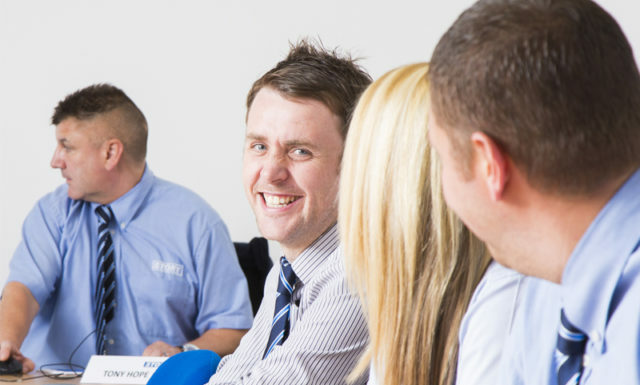 An essential element of Ian Graham’s role is to ensure that all of the engineering requirements for the Construction Division are taken care of in a professional and efficient manner. Prior to joining Story Contracting, Ian Graham worked for CG Trucks and North East Truck & Van as an Auto Electrician. After leaving Sixth Form in 2016, Molly joined Story Contracting. 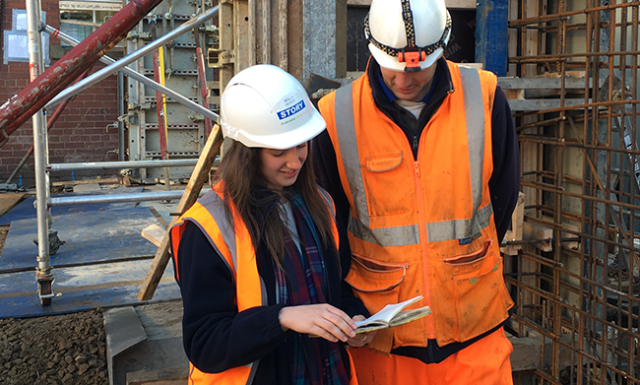 As a Trainee Quantity Surveyor, Molly’s role involves keeping a close eye on the project finances and contractual relationships. She measures and values works, undertakes cost forecasts, produces financial reports and price variations, completes CVRs and manages subcontractors. Molly is also currently in her third year at Northumbria University.